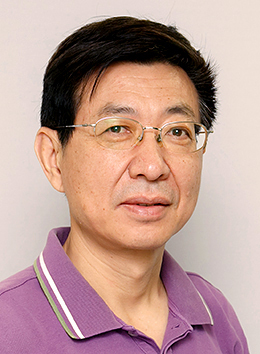 Prof. Jing-Song Huang received a BSc in mathematics from the Peking University in Beijing, China and a PhD in mathematics from MIT in Cambridge, Massachusetts, U.S.A.. He was a member at the Institute for Advanced Study in Princeton and a faculty member at the University of Utah in Salt Lake City before he joined the Hong Kong University of Science and Technology. Author(s): Huang, Jing Song; Pandzic, Pavle; Renard, David A. Author(s): Huang, Jing Song; Oshima, Toshio; Wallach, Nolan R.